With five months of operation and fine-tuning in the books, the Supply Road Shooting Range in Grand Traverse County is proving to be a valuable resource for area residents who want to hone their skills. 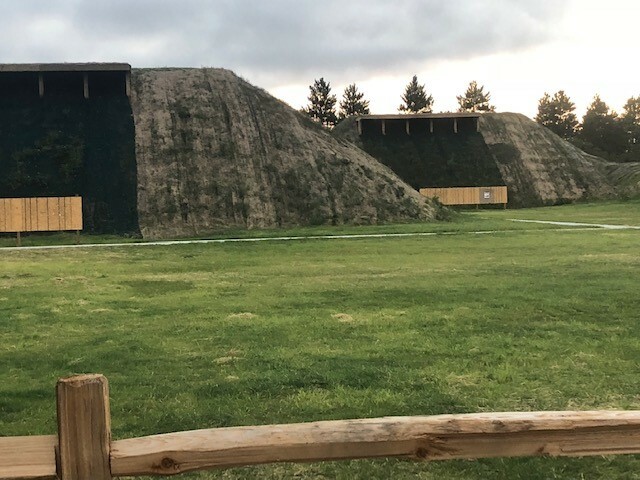 The Michigan Department of Natural Resources, which manages the range, anticipates the next step will be closing the the ad-hoc shooting range known as Hoosier Valley. The DNR opened the Supply Road range in September 2018, the first step in efforts to resolve longstanding conflicts between neighboring landowners and Hoosier Valley users. The new, seasonal range is at the intersection of Supply and Fife Lake roads, buffered by thousands of acres of state-managed land. Land-use orders designating the Supply Road Shooting Range and closing the Hoosier Valley area to target shooting will go before DNR Director Dan Eichinger at a future meeting of the Michigan Natural Resources Commission. Parking at the Hoosier Valley area will be blocked this spring, while soil testing and site evaluation are completed. “The site evaluation and soil testing will provide the DNR with data necessary to direct restoration work at the Hoosier Valley site,” Burford said. Learn more about current shooting range locations and related resources on the DNR webpage Michigan.gov/ShootingRanges. 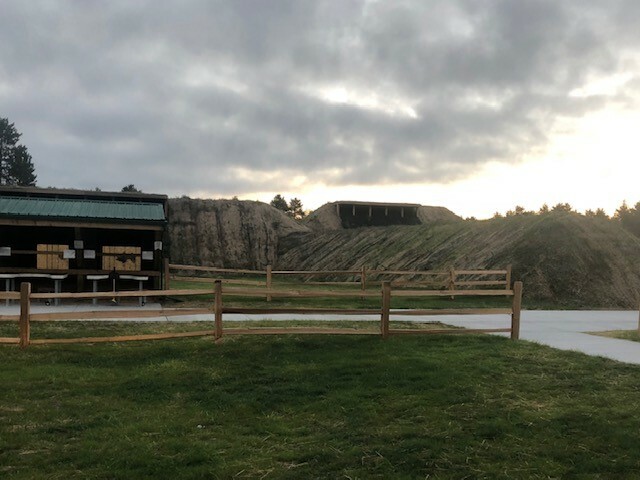 Accompanying photos of the new Supply Road Shooting Range in Grand Traverse County are available below. Caption information follows. Supply Road Shooting Range 1: The range, at the intersection of Supply and Fife Lake roads, is surrounded by thousands of acres of state-managed land which help to buffer sounds to nearby communities. 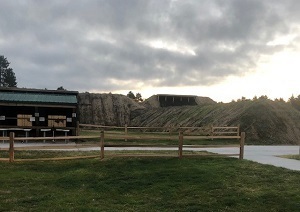 Supply Road Shooting Range 2: The Supply Road Shooting Range is a state-of-the-art facility offering short-, medium- and long-range target shooting practice.